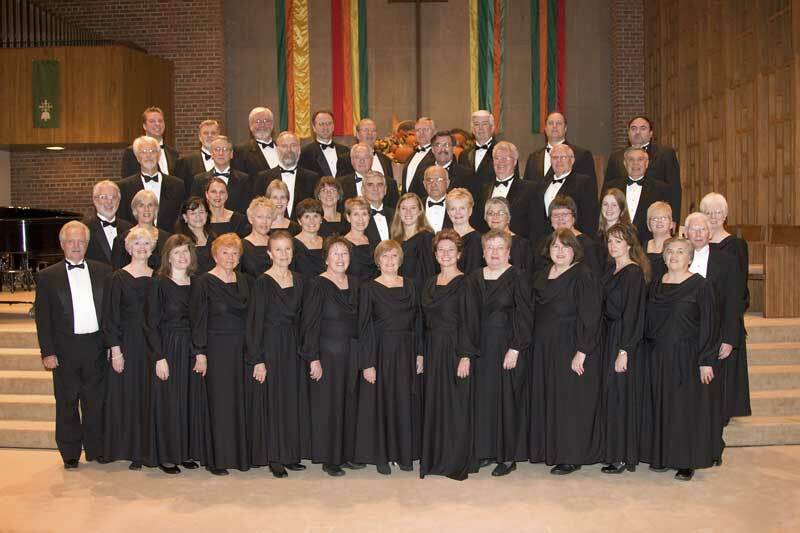 CANTATI is a concert group that presents concerts on Sunday afternoons in local churches, colleges, and concert halls. The repertoire is comprised of the full range of "classical / traditional" sacred music, including great choruses from oratorios, classic anthems, hymn arrangements, and spirituals. The singers come with backgrounds from college, professional groups and church choirs. Check out our concert schedule for a location near you. Our rehearsal schedule is also available. Rehearsals convene on Monday evenings from 7:15 to 9:00 P.M. and for 1.5 hours before concert time.